Halloween is known for its eerie tales, creepy ghouls and mysterious occurrences. We have put together a collection of spooky stories, inexplicable sightings and things to look out for. Here is a tongue and cheek look at how you know if your house is haunted. 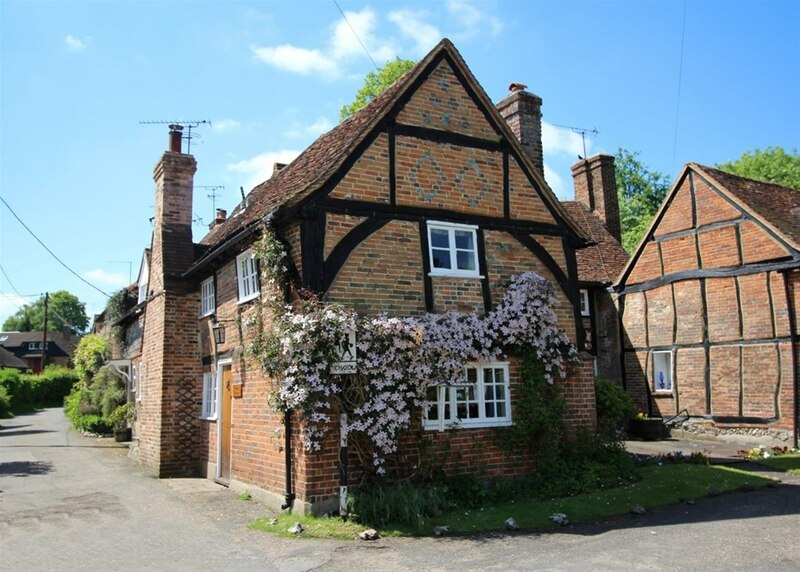 School Lane, Turville – This quaint three bedroom property is based in a small village in Buckinghamshire and comes with an intriguing history. The tale of ‘The Sleeping Girl of Turville’ plagues this adorable village with a mystery that is yet to be solved. In 1871, Ellen Sadler fell asleep and did not wake for nine years. The case attracted the attention of the international newspapers, medical professionals and the public. Ellen became a tourist attraction for years, but not without sceptics questioning the anomaly. 4. Is anything flying through the air? Mike Coles of Debbie Fortune Estate Agents in Wrington has some interesting top tips for all the ghost hunters out there. Study the history of your home and the region, “Allegedly, areas with a violent past can increase the risk of a haunting. You could try setting up a video camera in your home when you're away to capture any unusual shadows on film,” said Mike. Don’t forget to rely on your senses and intuition; unusual images in the corner of your eyes, noises like footsteps and smells like sulphur can be more sinister than you think. Often, people report hearing unusual sounds, such as scratching and footsteps. Anything from rats to woodlice can make your mind wonder with all sorts of ideas. Sometimes, it is the most simple of explanations. If these sounds continue, call an exterminator to have a look around, especially in attacks and basements. If nothing is found, congratulations you have a haunted house. Dogs are known for their keen hearing and sense of smell. They can detect far more than humans, so are the perfect sidekick when ghostly occurrences are in your home. If you canine is barking when no one is at the front door, whimpering at thin air or staring at blank spaces, your best friend on four legs might be trying to tell you something. Does your home have cold spots for no apparent reason? Before jumping to any conclusions, give a call to your builder to take a look around. He may find cracks or areas which needs insulating. However, if your trusted builder cannot find a reason, then something creepier might be at large. Everyone misplaces their possessions from time to time, especially items like glasses and car keys. However, if this starts to happen a little too often then you might have a ghostly trickster playing around in your home. 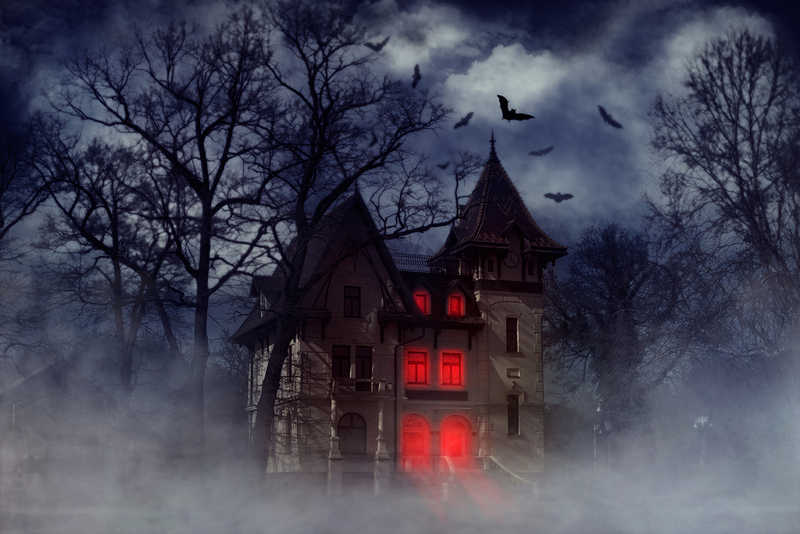 We hope you have enjoyed our top 10 indicators to find out how you know if you house in haunted. Happy Halloween!